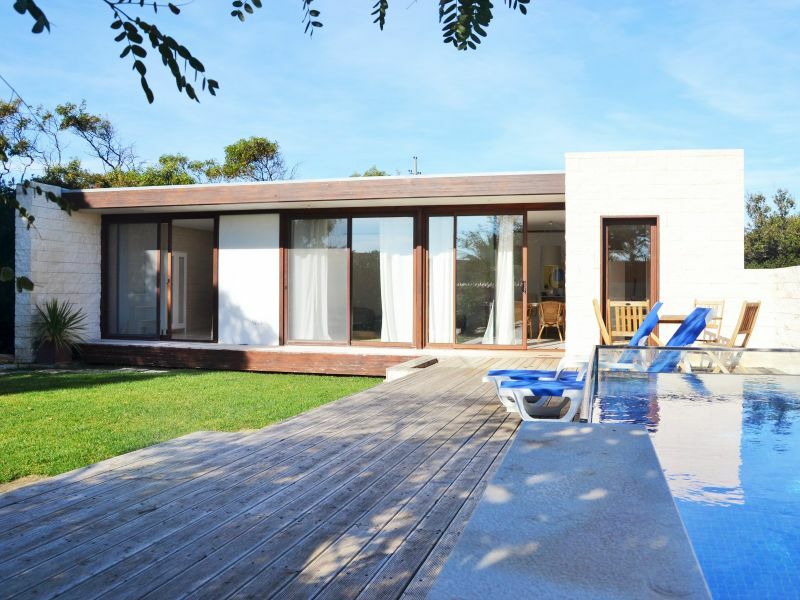 Spend your holidays in this villa with garden and swimming pool near the sea in Sagres Martinhal. Villa with nice private garden and private swimming pool. Very close to the beaches of Sagres, surrounded by a Natural Park. 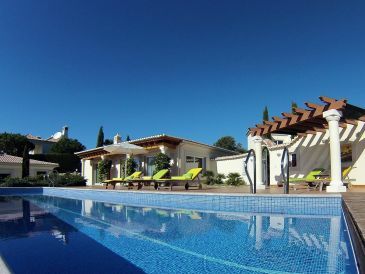 A fantastic place to spend your holidays at any time of year, this comfortable villa with modern furnishings, gated gardens & private pool area with great views over the countryside. 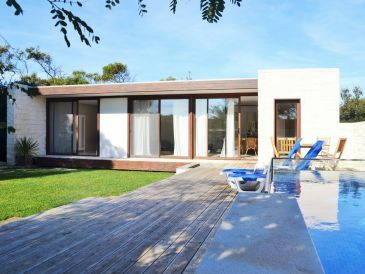 Extraordinary small holiday home with a beautiful garden with private swimming pool, Wifi, in a central location, and with magnificent sea views. 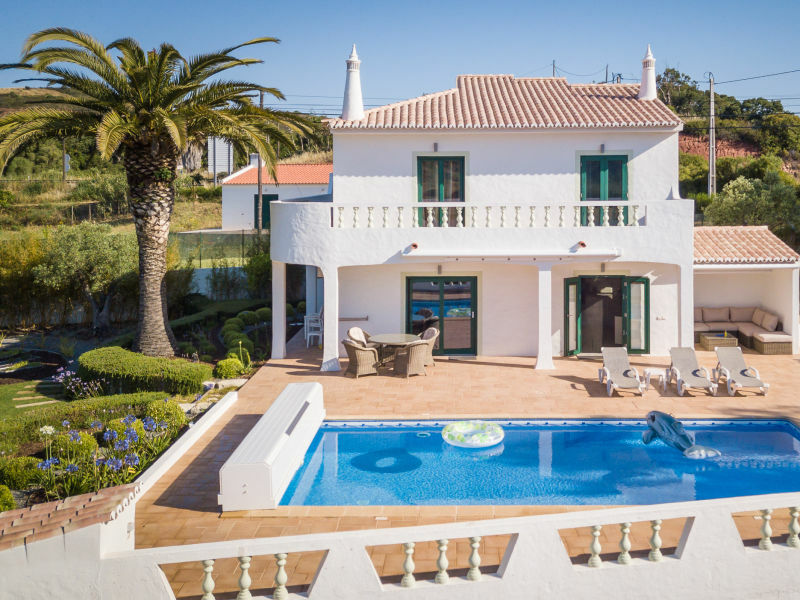 Modern, beautifully furnished villa with a well kept garden with private pool offers plenty of space to feel good in Sagres on the sunny Algarve, just a short walk from the beach. 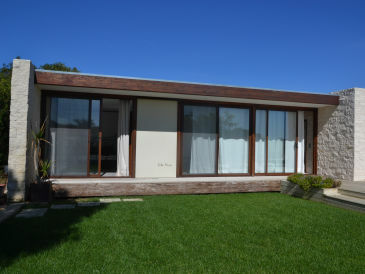 Enjoy relaxing holidays in this nice villa with garden and swimming pool in Sagres Martinhal. 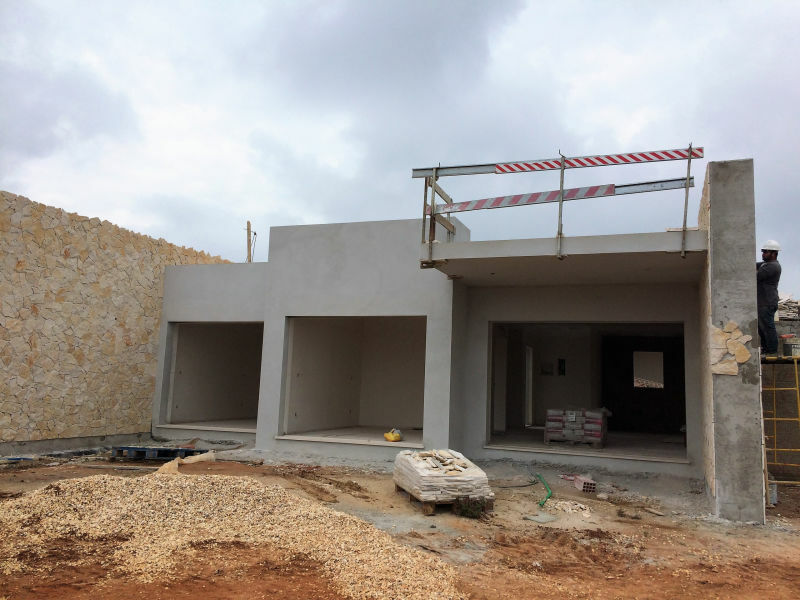 Sie haben noch nicht your Villa für Ihren Urlaub in Vila do Bispo Region gefunden? 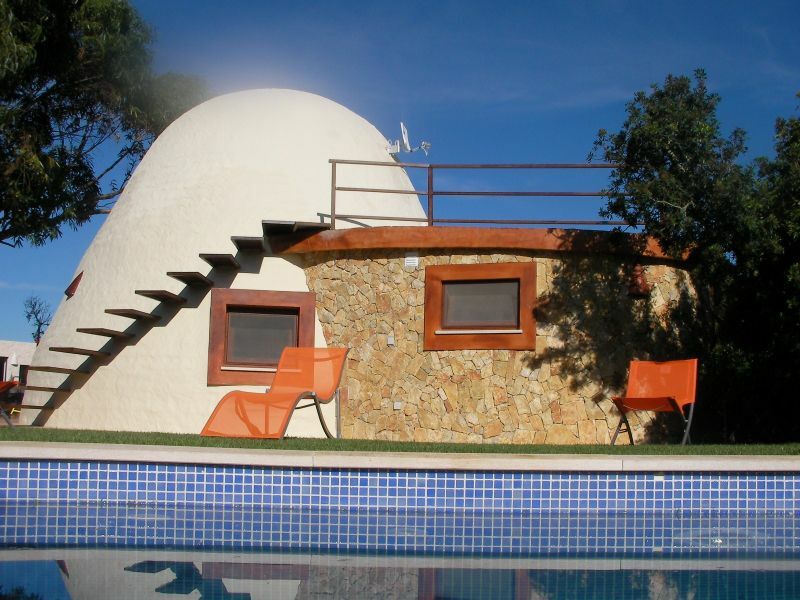 Dann schauen Sie sich einfach alle 12 Ferienwohnungen und Ferienhäuser in Vila do Bispo Region an!